THIS Strange Place Is Called 'The Center Of The Universe' Because Of One Unexplainable Phenomenon! THIS Strange Place Is Called ‘The Center Of The Universe’ Because Of One Unexplainable Phenomenon! The world is full of mysterious places. Some of them are explainable, some of them are beyond any explanation. As much as we think we understand the world around us, we must be reminded that there is still A LOT MORE to learn. 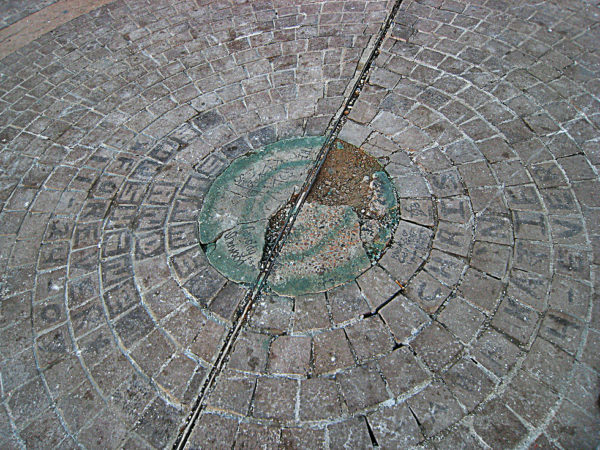 The “Center of the Universe” is a little-known mysterious place in Tulsa, Oklahoma. At first glance it’s just a circle. But if you stand in the middle of the circle and make a noise, the sound is echoed back several times louder than it was made. Even more strange, no one standing outside of the circle can hear a thing. It’s your own private amplified echo chamber. 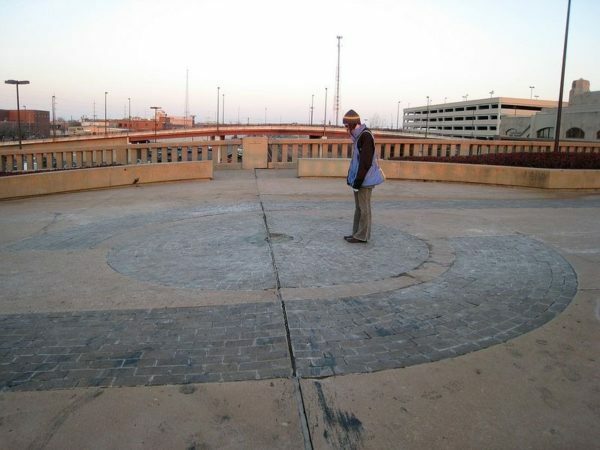 The broken concrete is surrounded by a large circle of bricks, but nobody will ever notice it unless they start talking while standing in the middle. If you talk while standing in the middle, you’ll hear your voice loudly echoing back at you, and nobody outside the circle will hear a thing. As the legend goes, a foghorn could be going off in the center of the circle and those on the outside wouldn’t hear it. This may be an exaggeration, but your voice does sound extremely distorted when heard from outside the circle. It’s an incredible effect. Nobody knows why this happens. It’s a really strange phenomenon!